The menu bianco is a 12-course (yes, 12 courses!) tasting meal where each person has the opportunity to have a different dish. So essentially, you have the chance to try 24 different dishes from Chef Sawyer. Add in some great wine and/or beer, and you are set to have a delightful night. Ah-mazing. 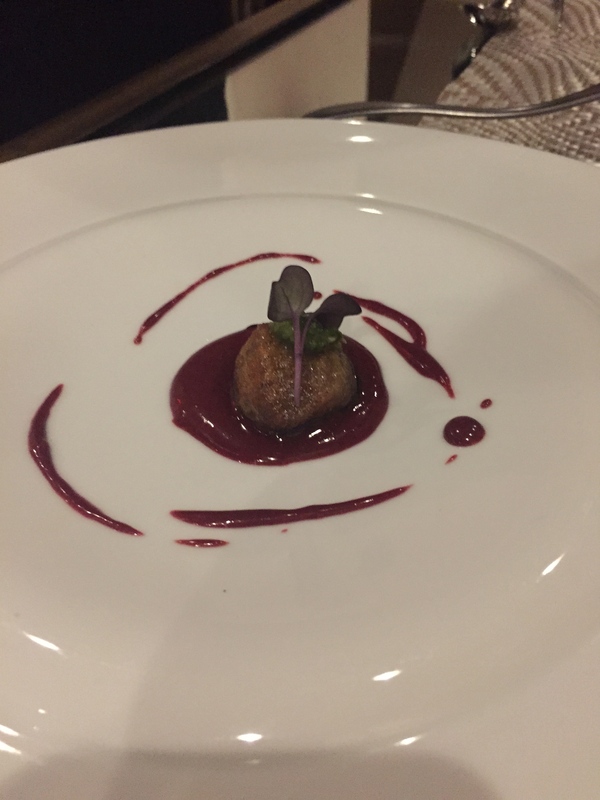 There are literally no words for this dish. 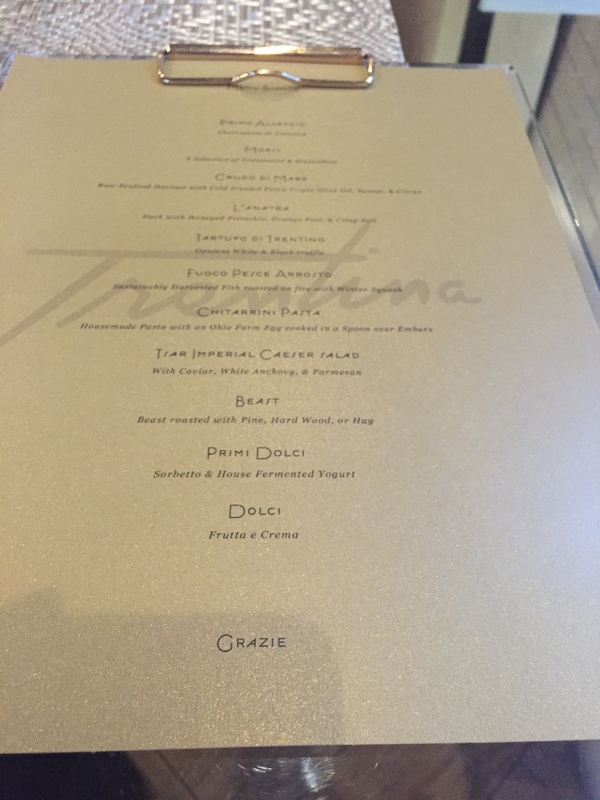 Trentina brings the tastes of Northern Italy to University Circle. 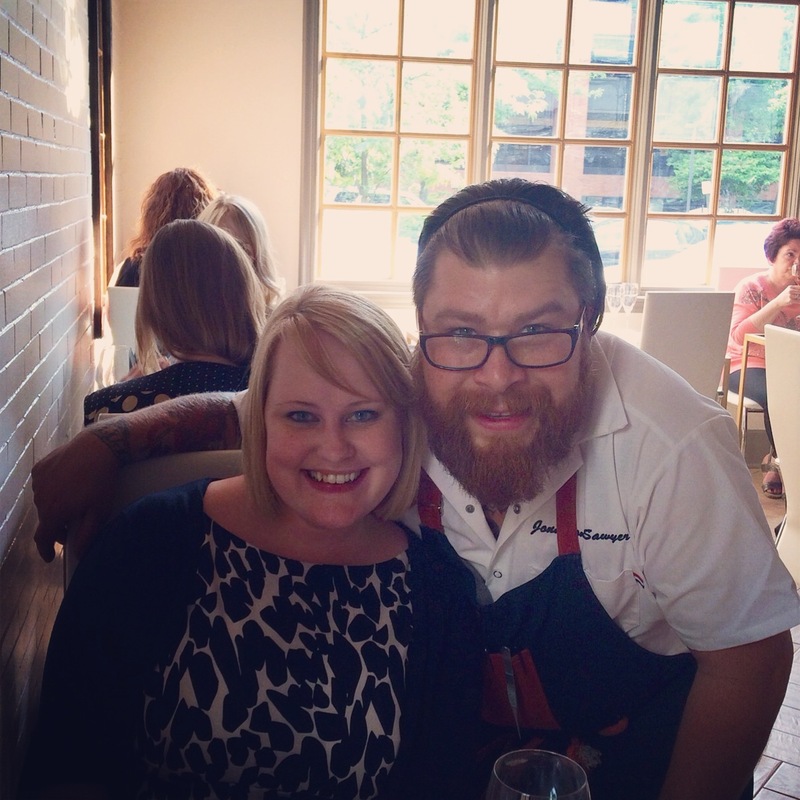 James Beard nominee, Chef Sawyer and his team, offer a unique dining experience unlike any other in Cleveland. I personally love how small and intimate the dining experience is and the fact that Chef Sawyer is able to walk around and talk to each table, sharing more about the menu and dishes, as well as his inspiration for each. Two dinner menus are offered, including the menu bianco and an a la carte dinner menu. 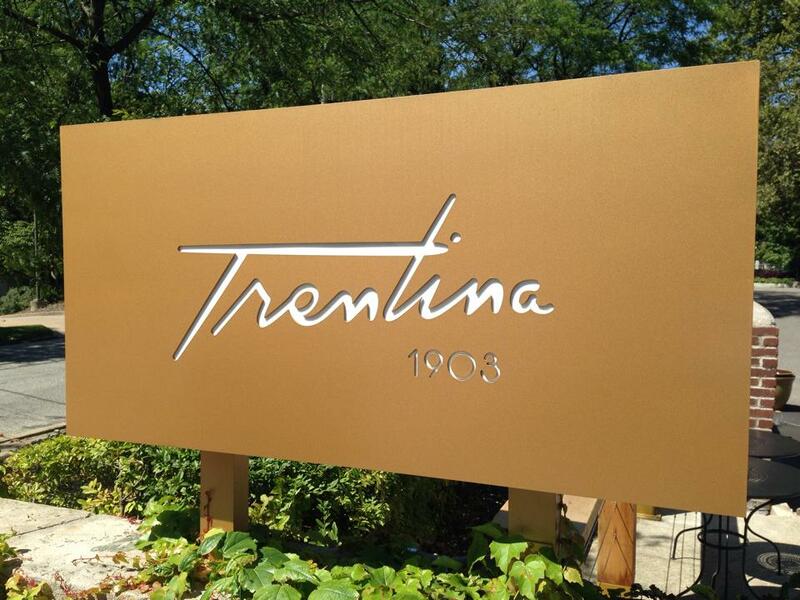 Trentina also offers lunch daily and brunch on the weekends (which I need to try ASAP). If you haven’t yet been, find a date and time to spend a couple of hours in University Circle at Trentina. I can promise you, you will not be disappointed. Disclaimer: In exchange for this blog post, I, and a guest, was invited to the media preview of the spring menu bianco by Trentina. All opinions are my own. This entry was posted in Uncategorized and tagged Chef Sawyer, CLE Chefs, CLE Restaurants, Foodie, Memories, Passion, The CLE, Trentina. Bookmark the permalink. Now I’m even more bummed I couldn’t make it that night since I missed seeing you there!